This 30 Day Kickstart Challenge healthy living plan will help you jumpstart a healthier and more balanced lifestyle, giving you so much more energy. You’ll feel fitter, more active and relaxed, with improved sleep patterns. 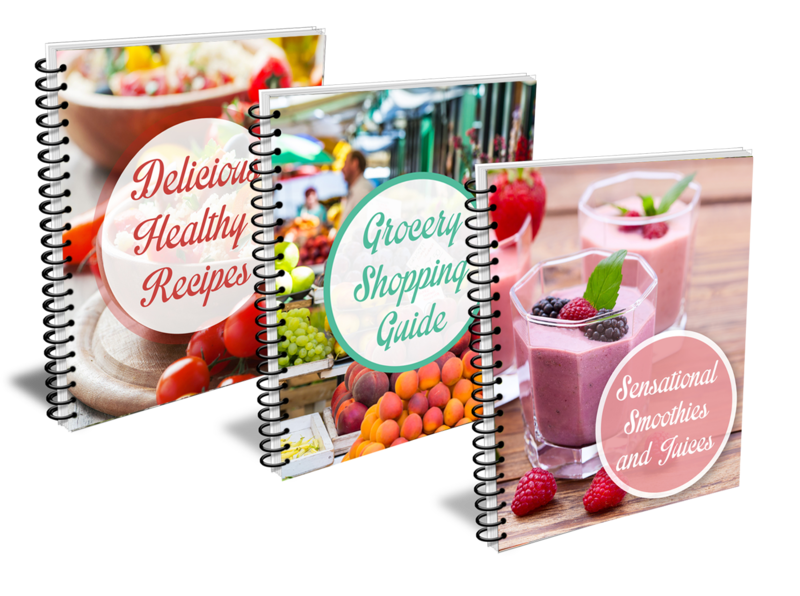 You will love the easy to follow system with step by step recipes and healthy living guides to follow. Now is your chance to transform your life and create a healthier lifestyle for you and all your family. 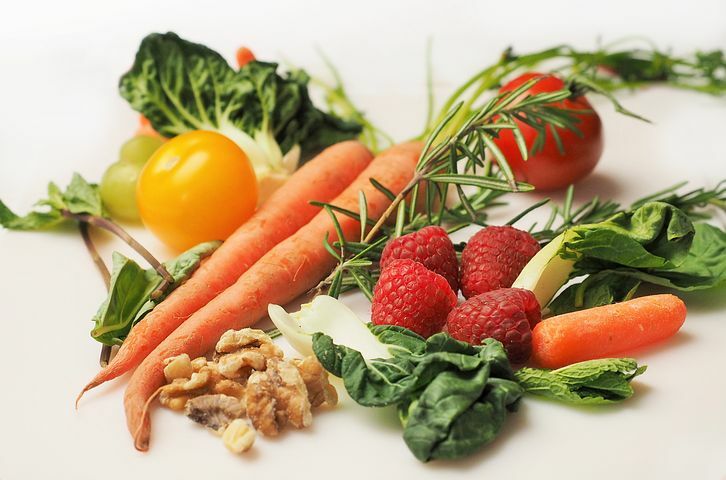 Our Nutrition For Life programme is a 12 week programme designed to help you achieve fantastic results in nutrition and fitness long term, using a fun and easy to follow method. This is an ideal healthy living plan for weight loss and to remove excess body fat. This programme works really well for people who need to lose a large amount of weight or for people facing ongoing health challenges with long term health conditions such as type 2 diabetes, hormonal imbalances, thyroid problems, MS, CFS, ME, fibromyalgia, IBS, IBD, chemotherapy, radiotherapy and asthma etc. who need long term support to bring about life changing transformations in their health and fitness levels. The first step in all our healthy living programmes is to follow our healthy eating top tips to set you up for success! By making small, incremental changes to your nutrition, sleep patterns and activity levels, you will benefit from having more energy and an improved immune system. 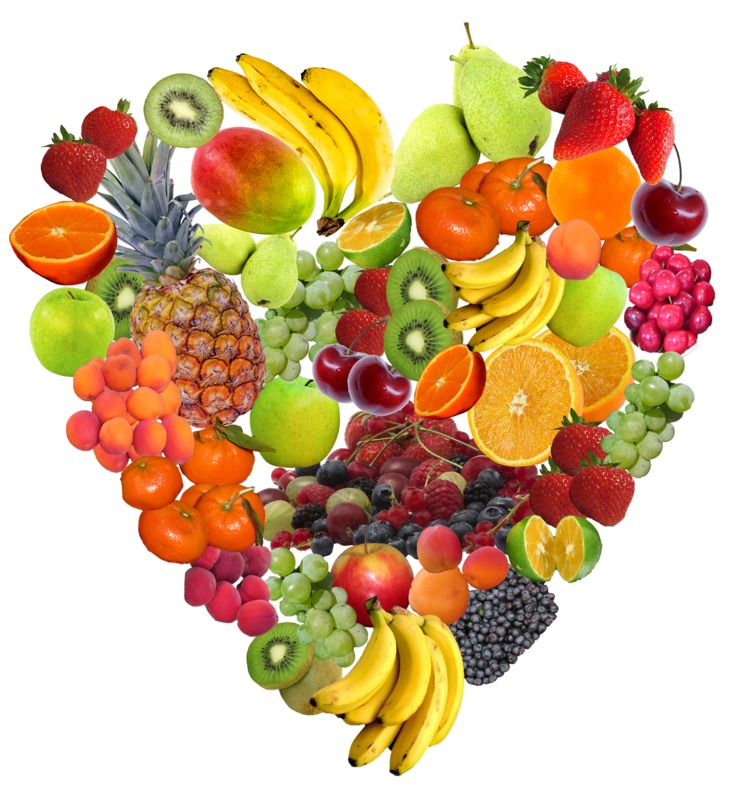 Included in the price of your one to one nutrition consultation as well as our healthy living plans, you will receive various healthy recipe guides, healthy living top tips and bespoke meal plans and exercise guides designed especially for you by our team of specialist nutritionists and expert personal trainers. You will also be given blank meal plans and exercise and mood diaries for you to fill in and keep track of your progress. We will revisit your targets on a regular basis to ensure you keep on track and reach your health and fitness goals!